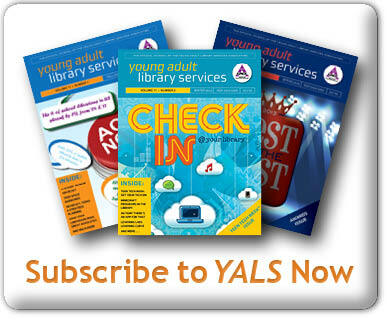 Use the links below to access back issues of Young Adult Library Services. 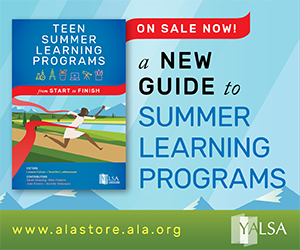 Past issues of the journal become available approximately 8 months after their publication date. All issues are indexed in EBSCO. 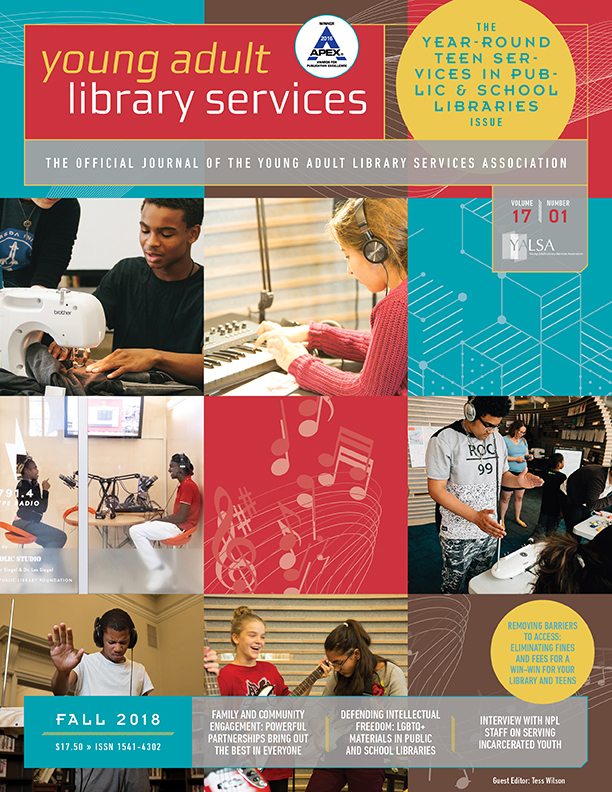 Subscribers & YALSA Members: The current issue is available to subscribers and YALSA members on the association’s “Members Only” section on its website. 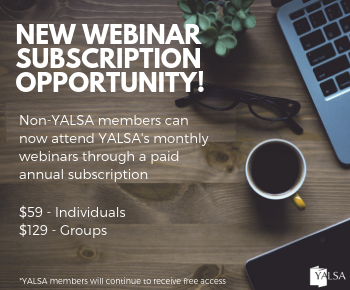 Once at the members only section, you will have to log-in with your ALA account in order to access the content. 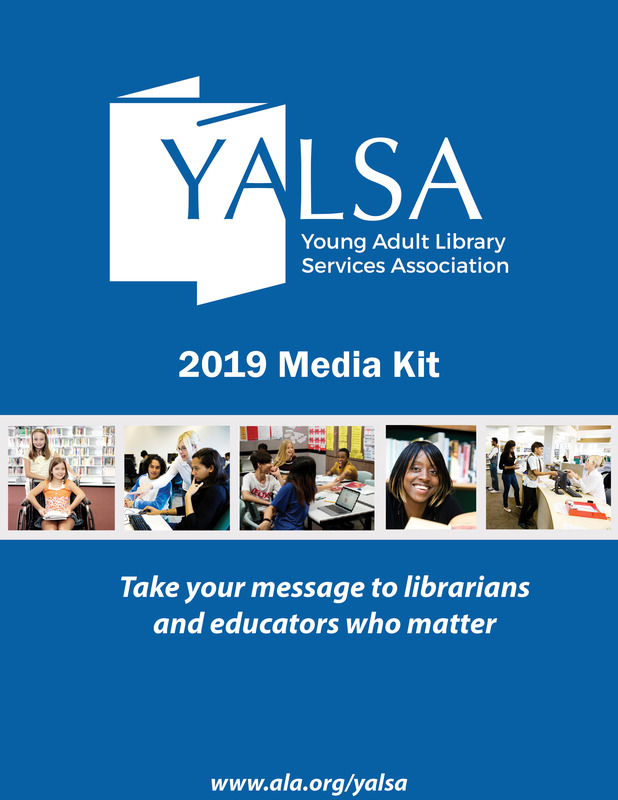 Please note that some older issues are unavailable.